Bad kitty! 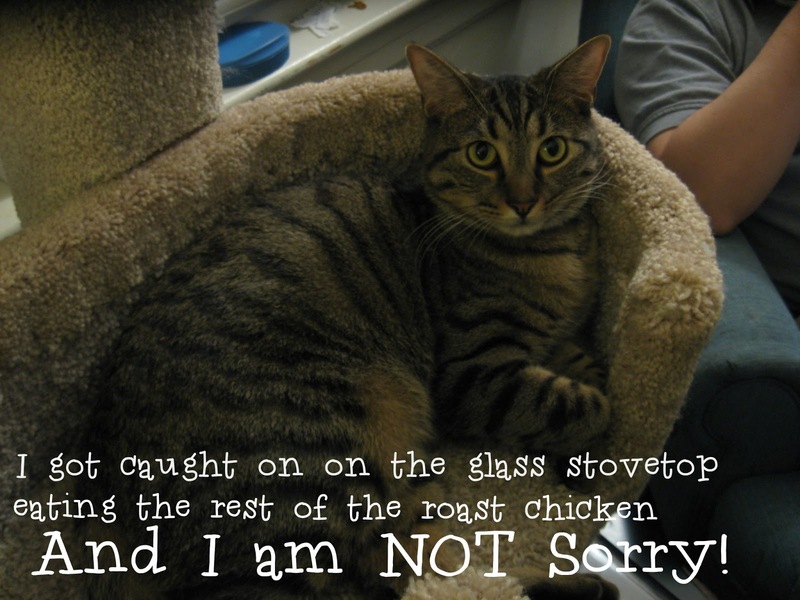 Ah well, no such thing as shaming a cat. They have no guilt, just regret that they were caught/had their chicken taken away. Help himself.....sounds like WJ was just hungry. More at the store.